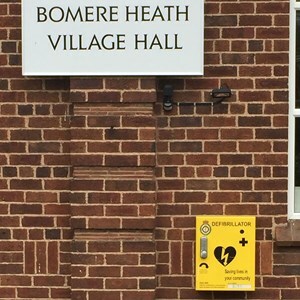 There are two AEDs situated in the village of Bomere Heath. 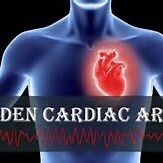 An AED is an Automated External Defibrillator which is a portable electronic device that can be used when someone has gone into cardiac arrest. 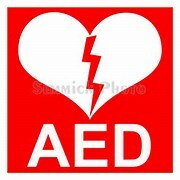 The AED gives the patient an electrical therapy which in some cases will allow the heart to re-establish a beat. 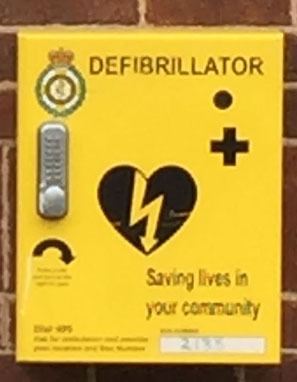 The WMAS ( West Midland Ambulance Service) one is mounted in a locked cabinet on the front wall of the Village Hall, and the other can be found behind the serving counter at the CO-OP. Both are freely available to be used by members of the public, whether trained or not. However, the WMAS AED can only be accessed by using the cabinet keypad, which requires the authorisation of the Ambulance Service, and the one in the CO-OP can only be accessed during shop opening hours. After use, it is essential that they are returned to their original sites. If you suspect someone of having a heart attack or a cardiac arrest you should dial 999. If the patient is not breathing – it is important to do CPR until the ambulance arrives. Do tell the operator that you suspect a cardiac arrest and they will call a local member of the AED team who will come to your house with the defibrillator. 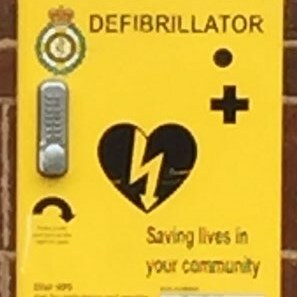 If there is someone else with you who is confident in using the defibrillator they can collect it from the village hall themselves – if they call 999 they will be given the code to open the yellow box. 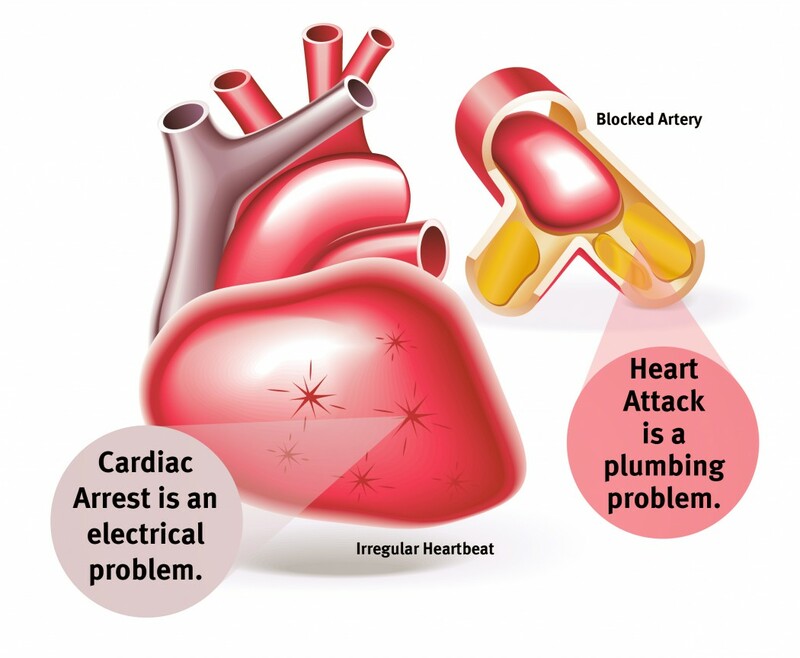 There is a significant difference between a heart attack and cardiac arrest - although a heart attack can lead to a cardiac arrest, they are not the same thing. 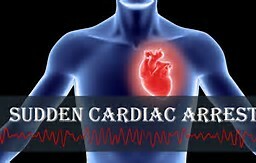 A cardiac arrest occurs when the heart suddenly stops pumping blood around the body. Someone who is having a cardiac arrest will suddenly lose consciousness and will stop breathing or stop breathing normally. Unless immediately treated by CPR, this always leads to death within minutes. 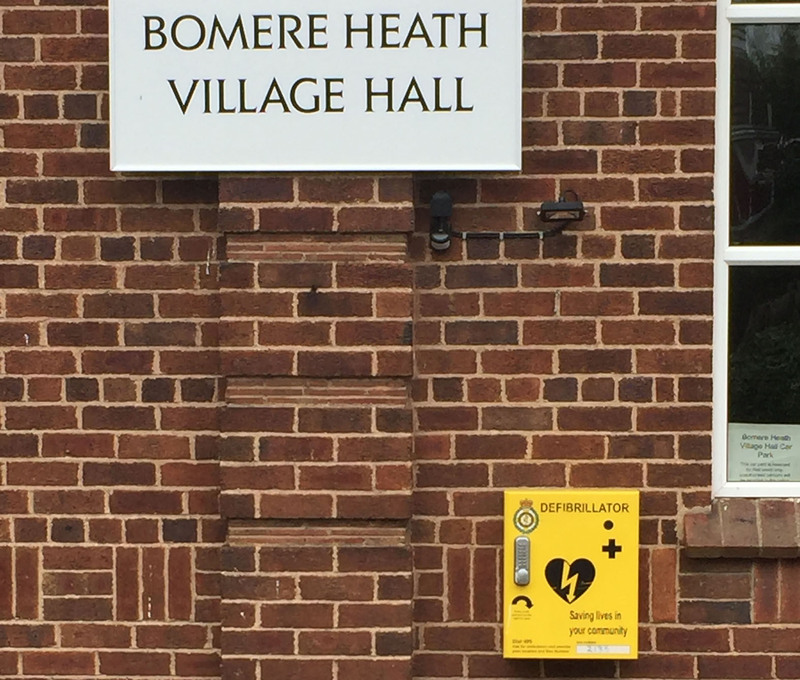 Pam Furber and Graham Furber are the Bomere Heath AED co-ordinators.